ORLANDO VACATION RENTAL SPECIALS AND PROMOTIONS! Are you looking for Florida vacation deals? You have come to the right place, Starmark Vacation Homes has the best packages on Orlando Vacation Rentals, for you! 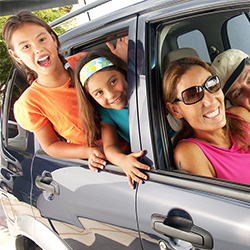 Our Rental Packages fit every budget, and are packed with lots of special offers, discounts, and promotions. 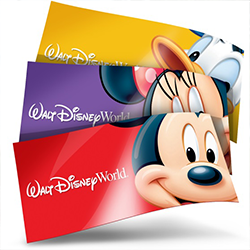 Get great savings on our always low rates on Florida and Orlando vacation rentals just minutes away from Disney World and the attractions. Enjoy exclusive offers, or additional perks towards your stay next Florida vacation! Including book early offers, Florida resident deals, and special park event offer for you to save on your next stay! What are you waiting for? Take your Pick and Make the best of your Orlando Vacation and experience great deals and savings on vacation rentals! Be sure to visit frequently as these deals and special offers will change throughout the year! 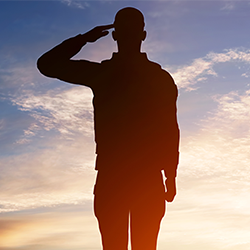 To show our appreciation to our government and Military Men and Women we are extending a special rate on our rentals throughout the year when you book an Orlando Vacation Rental with us. Use Coupon Code: MILIT05 at checkout! *Terms and Conditions: Promotional rate applied with government and military identification. Offer restrictions may apply, subject to availability. Closeouts and blackouts may apply. Cannot be combined with other promotions, discounts or specials. 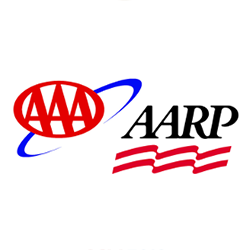 Our AAA and AARP guest enjoy an additional discount on our fantastic rates year around when you book online! Use Coupon Code: AAA or AARP at checkout! *Terms and Conditions: Promotional rate applied with confirmation of AAA or AARP Membership. Offer restrictions may apply, subject to availability. Closeouts and blackouts may apply. Cannot be combined with other promotions, discounts or specials.